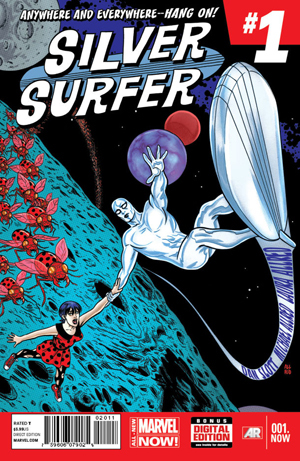 DYNAMIC FORCES® - SILVER SURFER #1 SIGNED BY MICHAEL ALLRED! SILVER SURFER #1 SIGNED BY MICHAEL ALLRED! Part of the 'All-New Marvel NOW! ' event. 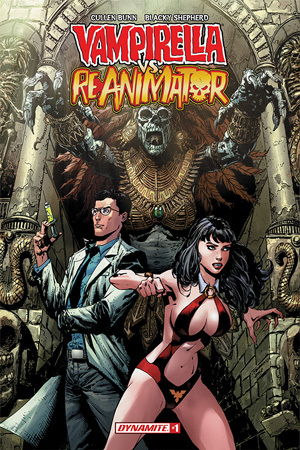 FINAL COVER ART MAY VARY!